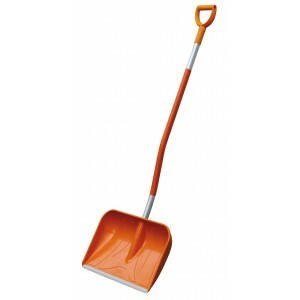 Snow shovel in fibre glass with "D" handle. Lenght with handle : 161 cm.Dimensions shovel : 56 x 36 cm.Weight : 3,5 Kg. The spreaders have been designed for universal applications, with various spreading materials such as salt, grit, sand, seeds, manure or mortar. 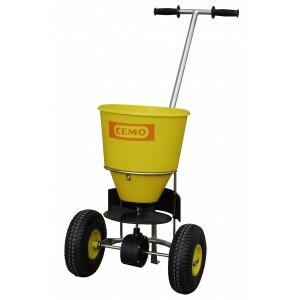 Capacity : 35 lt.Weight : 9,5 Kg.Spreading radius : from 1 to 4 mt. The spreaders have been designed for universal applications, with various spreading materials such as salt, grit, sand, seeds, manure or mortar. 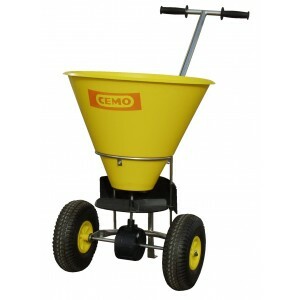 Capacity : 20 lt.Weight : 9,0 Kg.Spreading radius : from 1 to 4 mt.